Tucson’s steel band for any occasion. 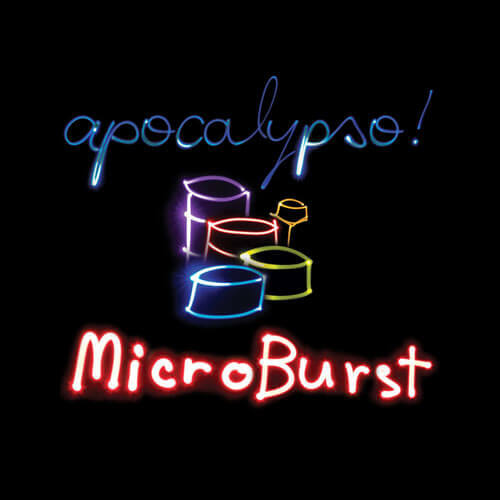 Apocalypso brings a unique spin on Caribbean sounds to any event. Need something fun and upbeat for your wedding cocktail hour? Want to spice up the party with an island feel? 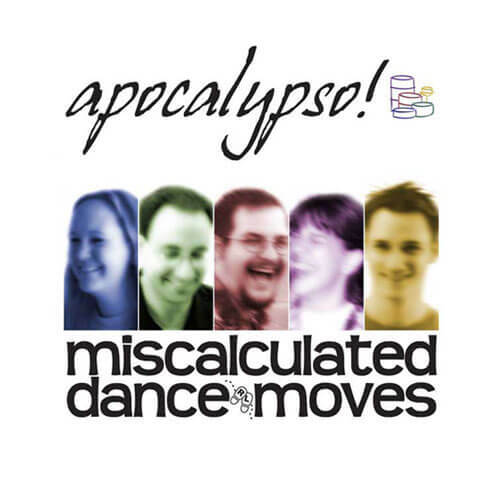 Poolside, inside, daytime, nighttime, consider Apocalypso for your next event! I think I’m going to regret this flauta.